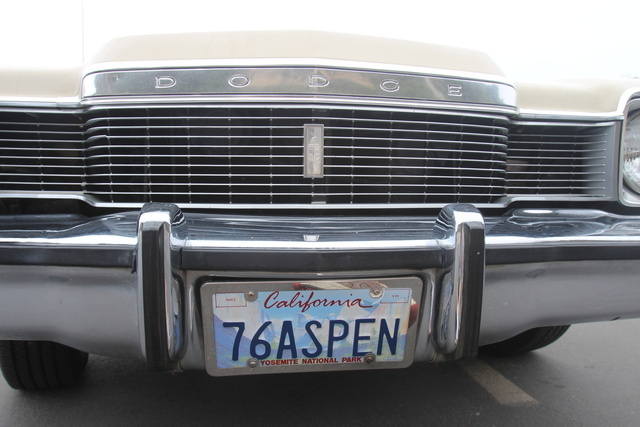 CarGurus has 3 nationwide Aspen listings and the tools to find you a great deal. 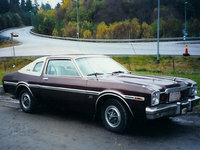 Have you driven a 1976 Dodge Aspen? 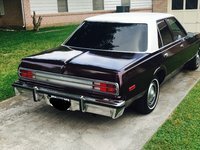 Never restored original paint and interior, 16000 miles.